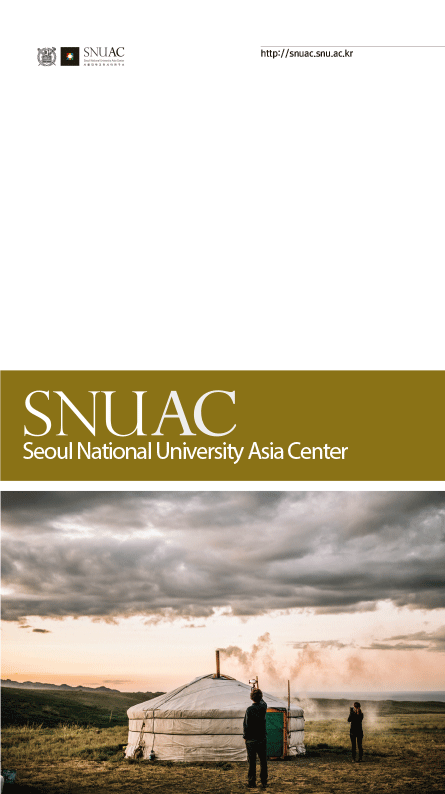 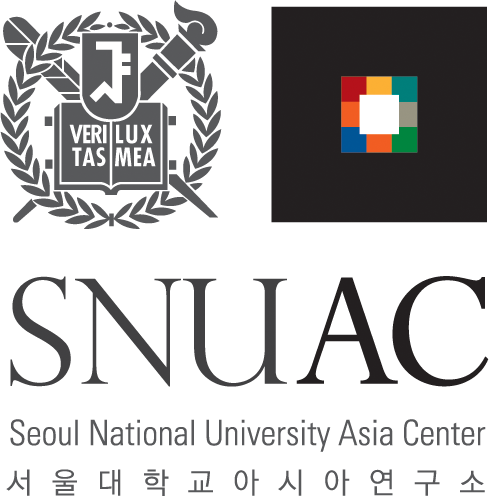 The international symposium on “Exploring Channels of Civilization Exchange in East Asia: Studies on Ancient Routes and Roads” will be co-hosted by SNUAC and Ritsumeikan Center for Asia Pacific Studies at SNUAC. 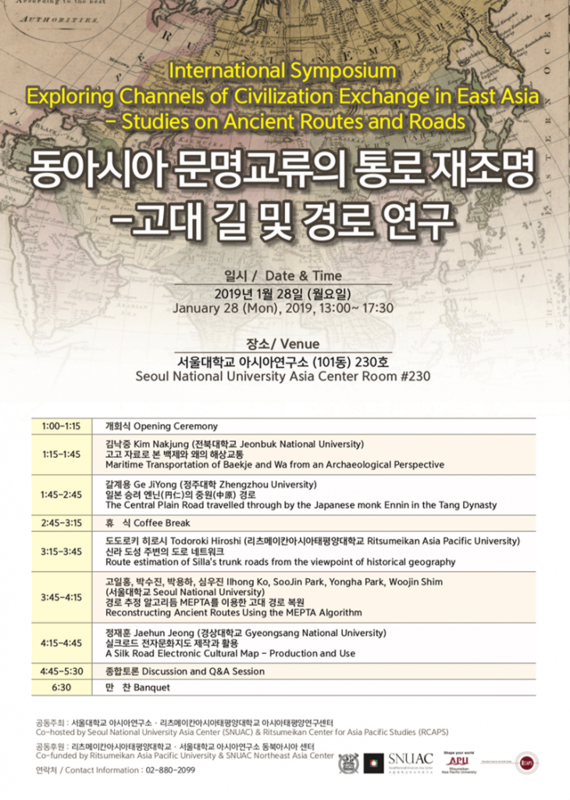 Experts from Korea, China, and Japan from fields including geography, history, and archaeology will gather together at this event and examine the ancient routes and roads for civilization exchange from diverse perspectives. 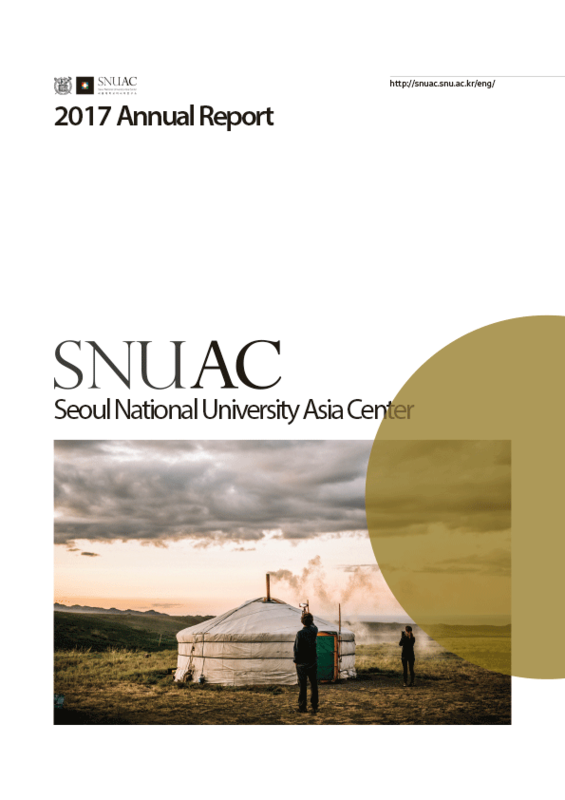 On January 28, 2019, the international symposium co-hosted by SNUAC and Ritsumeikan Center for Asia Pacific Studies(RCAPS), Ritsumeikan Asia Pacific University titled Exploring Channels of Civilization Exchange in East Asia- Studies on Ancient Routes and Roads was held at SNUAC. 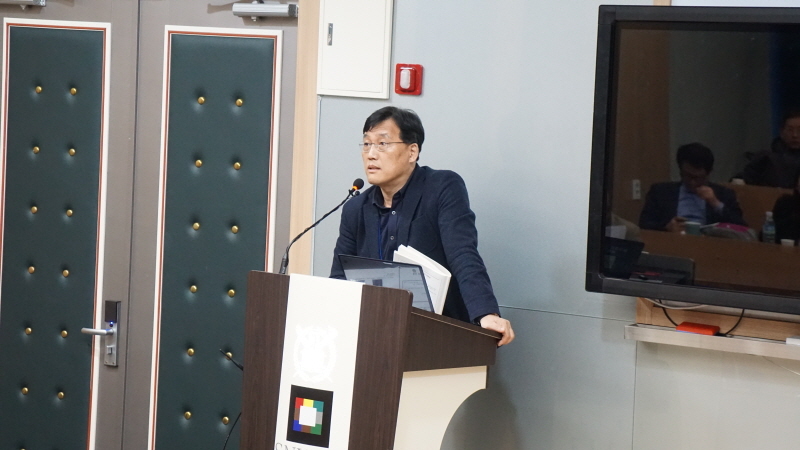 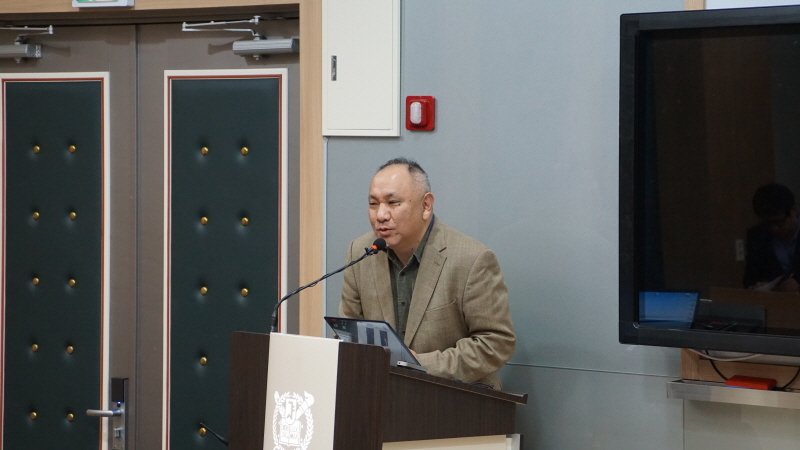 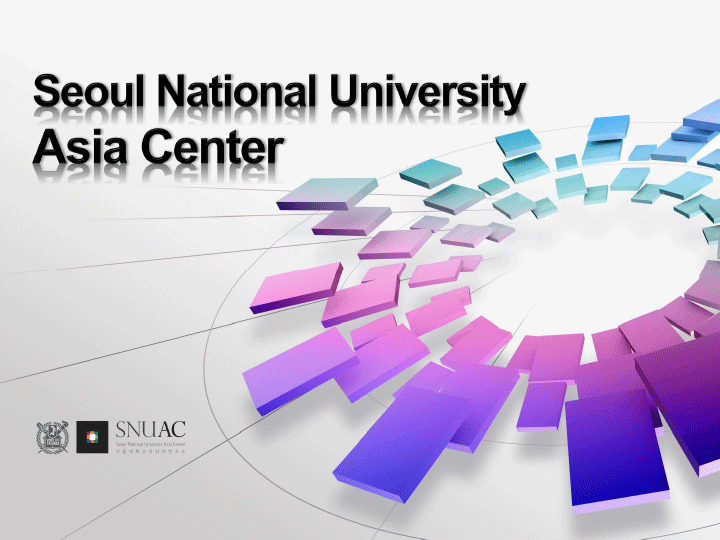 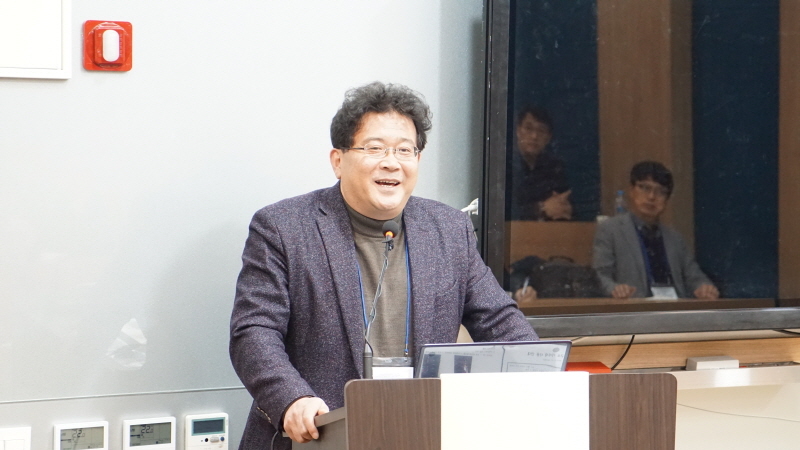 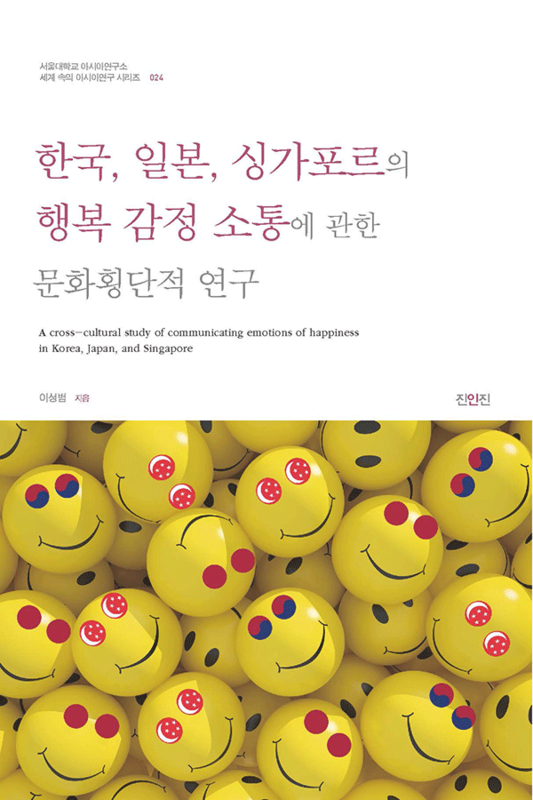 The event was commenced with opening remarks from Professor Todoroki Hiroshi(Ritsumeikan Asia Pacific University) who is currently a visiting research fellow at SNUAC and SNUAC Director SooJin Park. 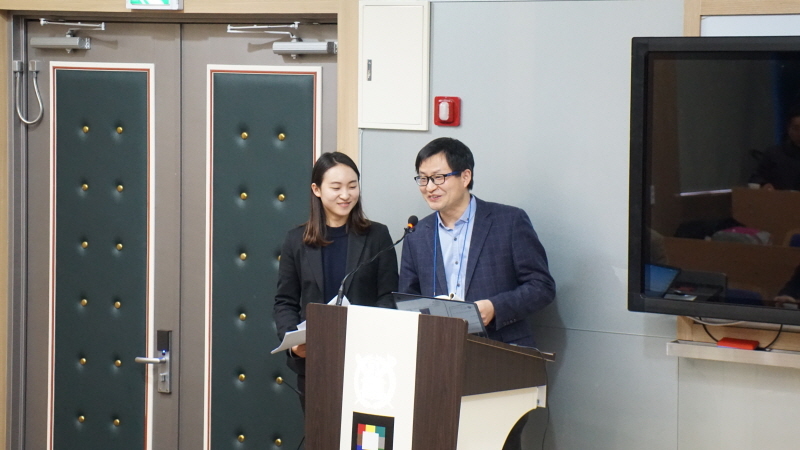 The opening remarks emphasized discovering effective policy and important knowledge through sharing resources and seeking new directions via interdisciplinary studies. 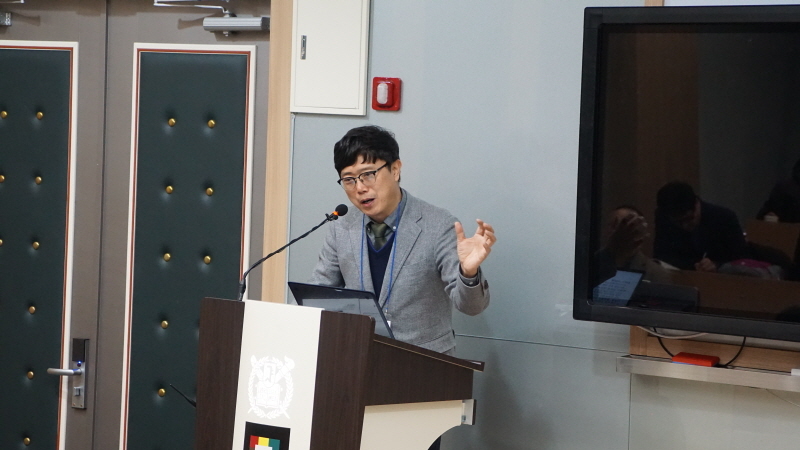 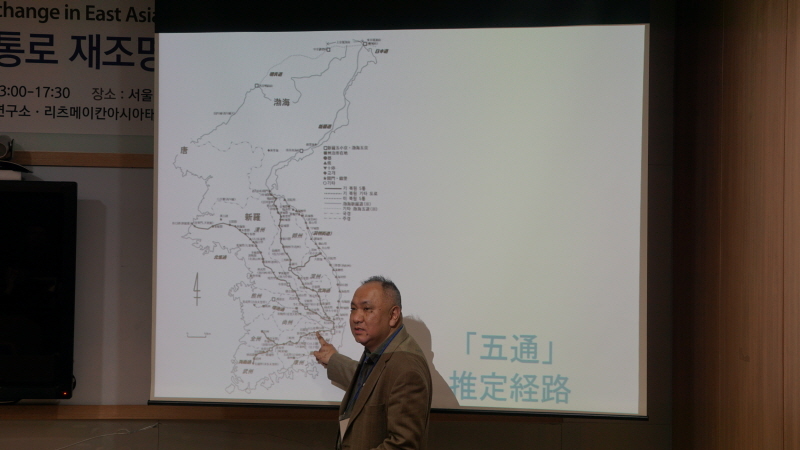 The series of lectures began with ‘Maritime Transportation of Baekje and Wa from an Archaeological Perspective’ by Professor Nakjung Kim(Jeonbuk National University), followed by Professor Ge JiYong(Zhengzhou University)’s lecture on ‘The Central Plain Route Travelled Through by the Japanese Monk Ennin in the Tang Dynasty’, Dr. Ilhong Ko and research team(SNUAC)’s ‘Reconstructing Ancient Routes Using the MEPTA Algorithm’ with its ultimate goal for developing the Silkroadpia via reconstructing ancient civilization routes through interdisciplinary studies incorporating archaeological history data and natural environment data. 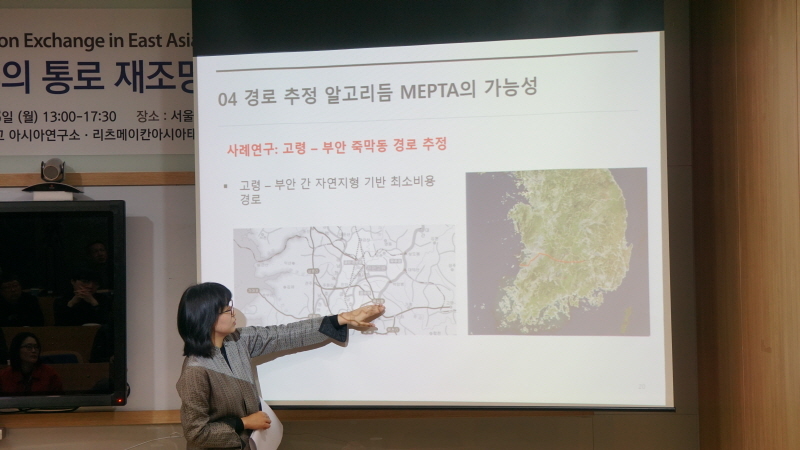 Presentations by Professor Todoroki Hiroshi (Ritsumeikan Asia Pacific University) on ‘Route Estimation of Silla’s Trunk Roads from the Viewpoint of Historical Geography and Professor Jaehun Jeong(Gyeongsang National University)’s ‘A Silk Road Electronic Cultural Map- Production and Use’ which is the first research for developing a diachronic map of the Silk Road that will be released for the academia and the general public followed afterwards. 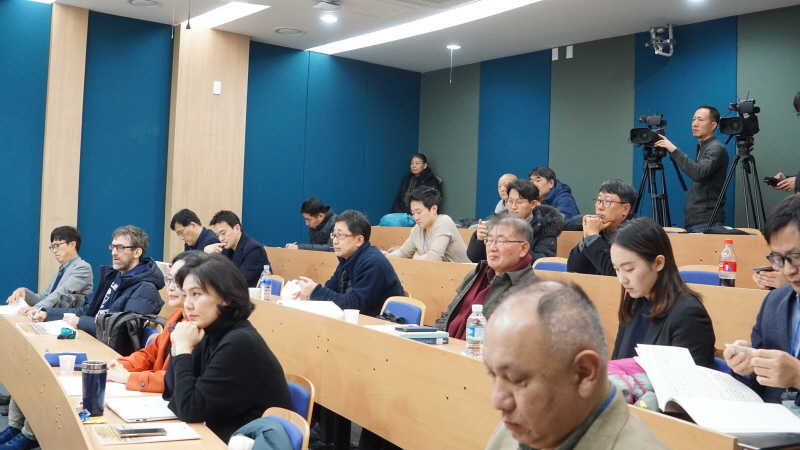 This international symposium was concluded with discussions on developing cooperative networks between related organizations in Asia for promoting collaborative and interdisciplinary research projects at the discussion session.